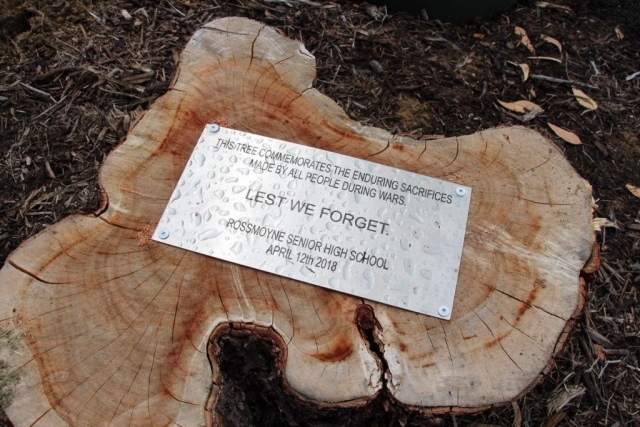 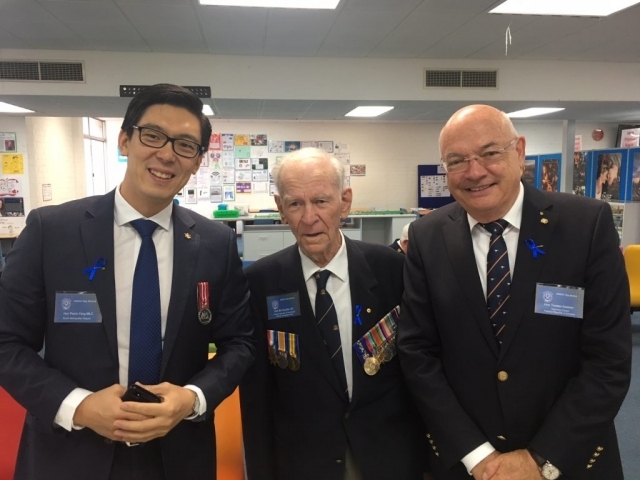 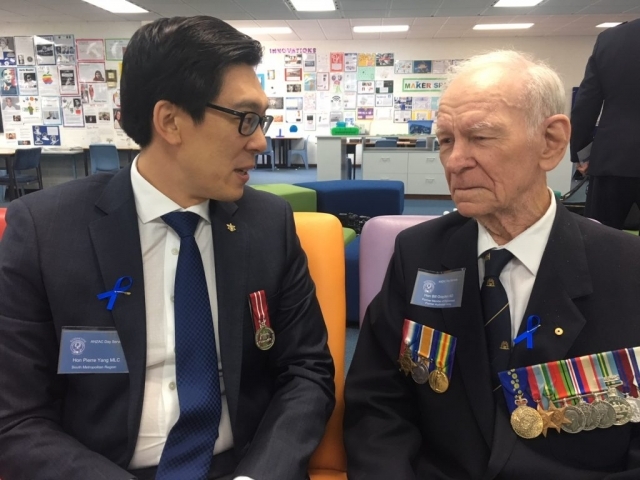 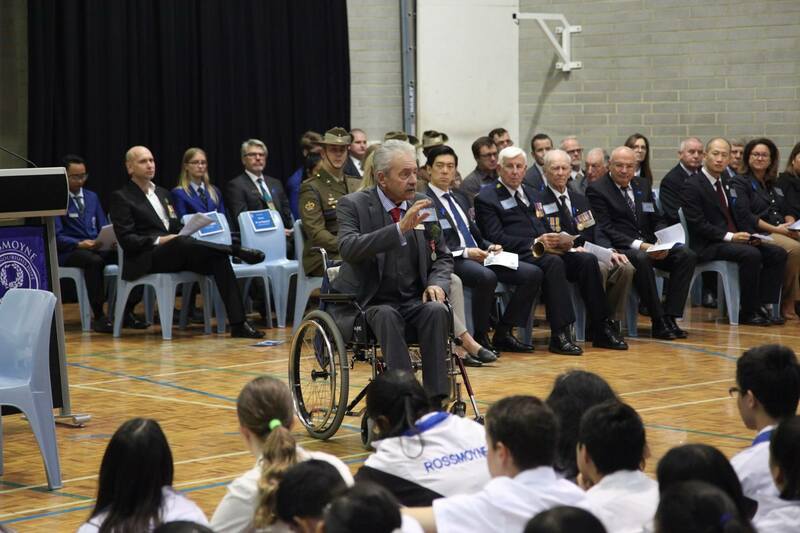 The Honorary Consul of the Federal Republic of Germany, Torsten Ketelsen, attended the ANZAC Day Service at Rossmoyne Senior High School on 12 April 2018 together with the Hon Bill Grayden, former Australian politician who served in the military with the 2/16th Infantry Battalion from 1940–1946 (Hon Bill Grayden AM CV attached here). 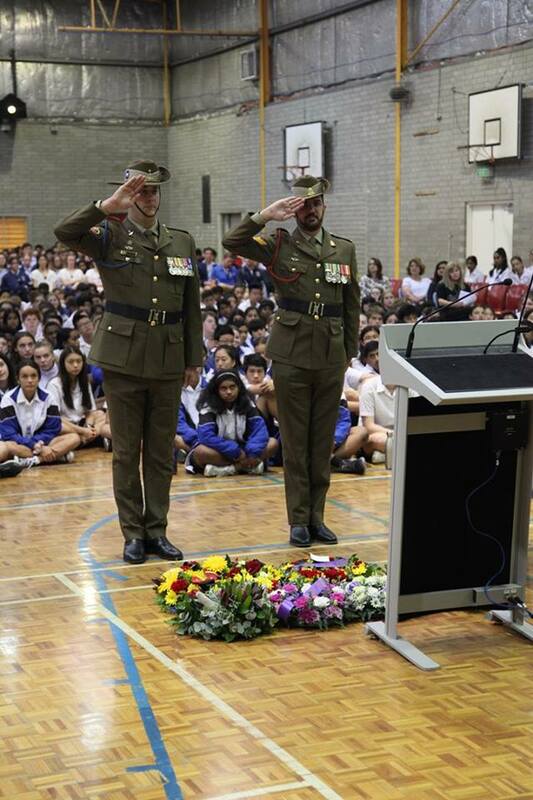 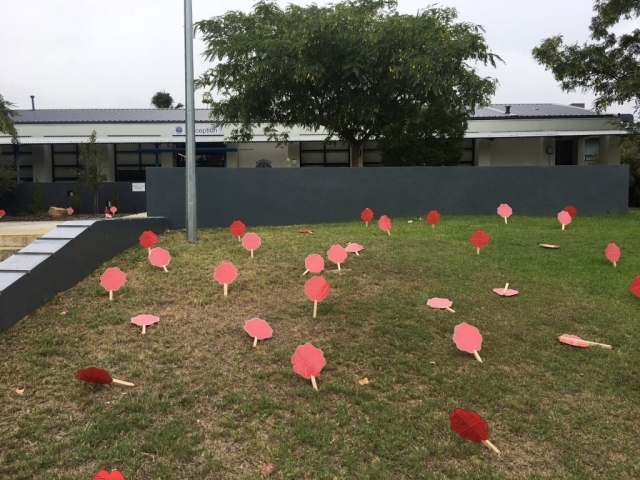 The ceremony marked 100 years since the end of the first World War providing an opportunity to respect and honour those who served our nation and to reflect on the sacrifices made. 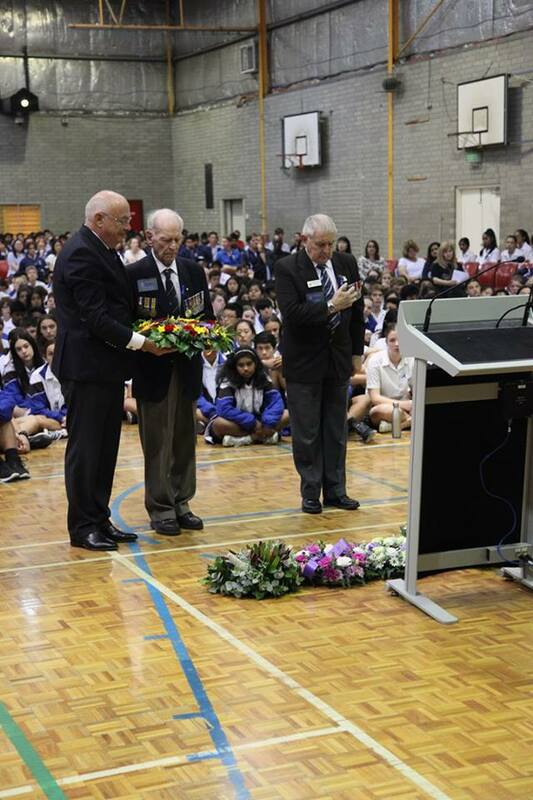 The Honorary Consul and the Hon Bill Grayden AM paid their tributes with a floral wreath. 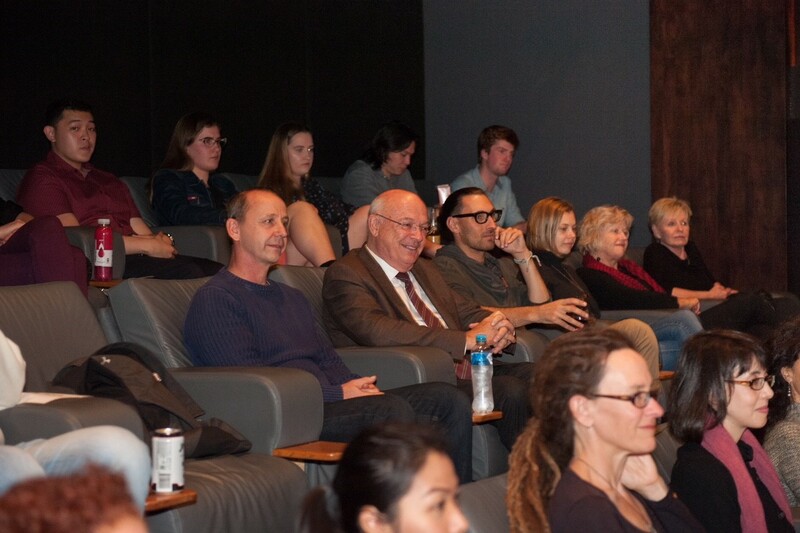 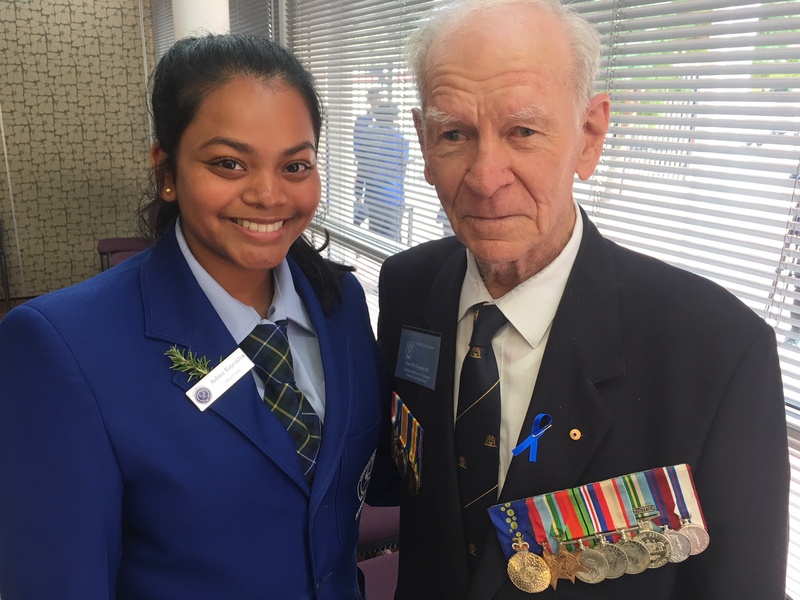 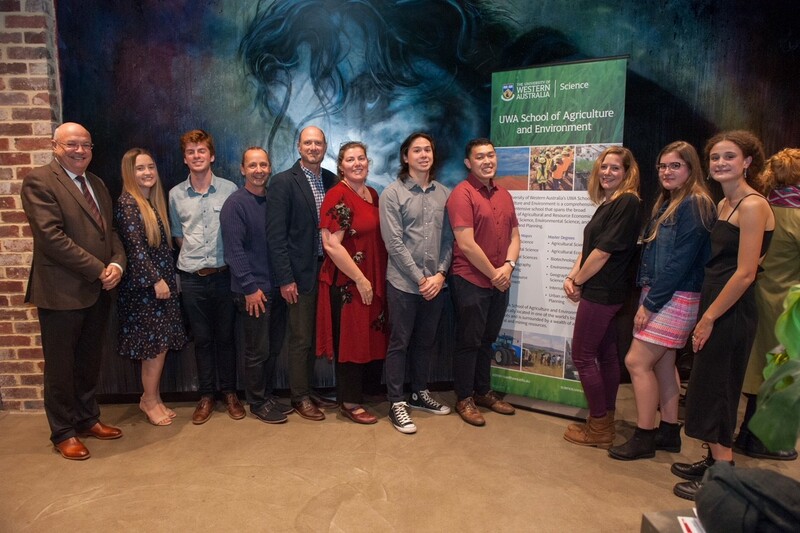 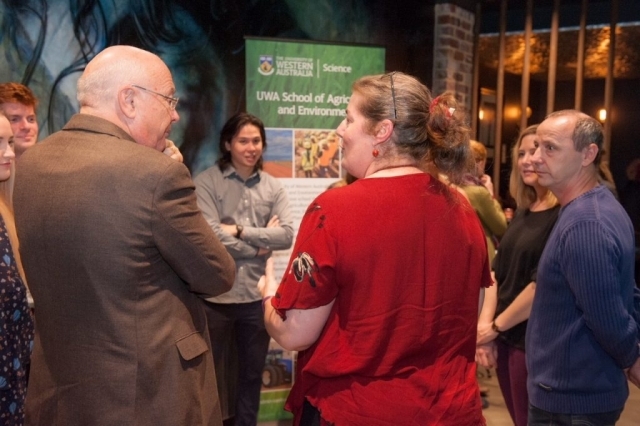 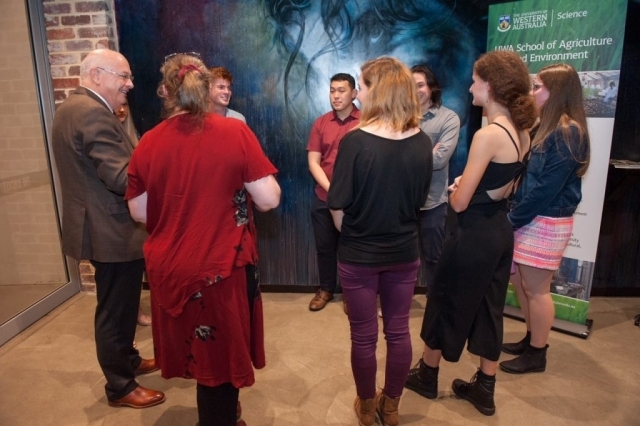 The presence of living legend the Hon Bill Grayden AM was inspirational for the students who later mingled and asked many questions. The students must be commended for arranging and conducting the entire ceremony themselves which included an outstanding performance by the school choir and orchestra. 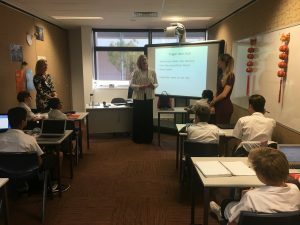 Rossmoyne Senior High School has been teaching German for over 30 years. Currently there are approximately 170 students studying German at the school from Year 7 to 12. 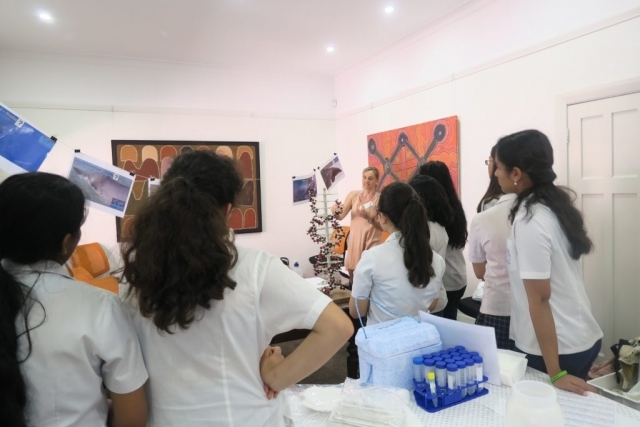 The program is supported by experienced and passionate teachers and the School Principal Ms Milanna Herberle. Last year Rossmoyne Senior High School was selected by The Department of Education as the Lead Language School for German to assist other schools with the provision of face-to-face and on-line language lessons in the regional and metropolitan areas. 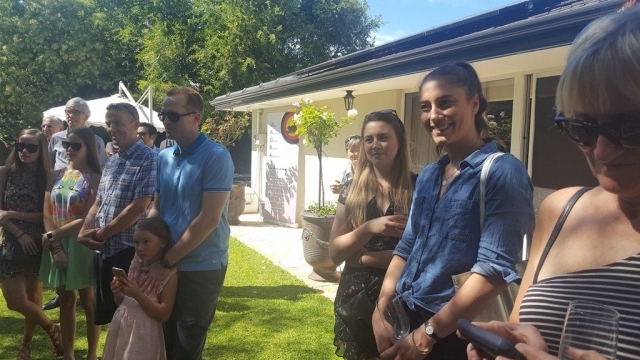 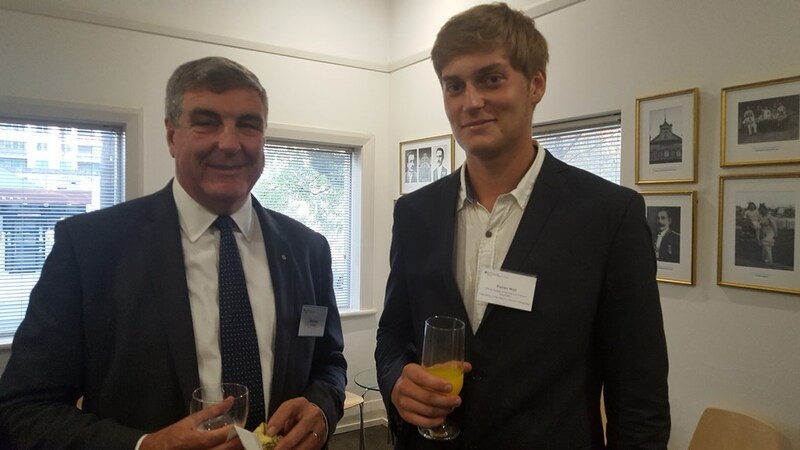 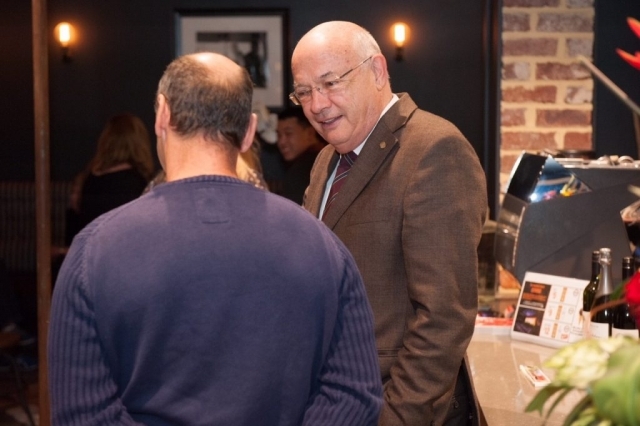 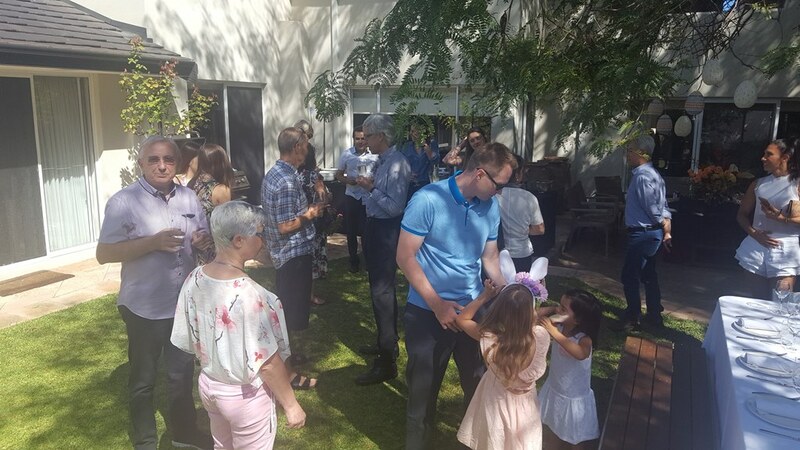 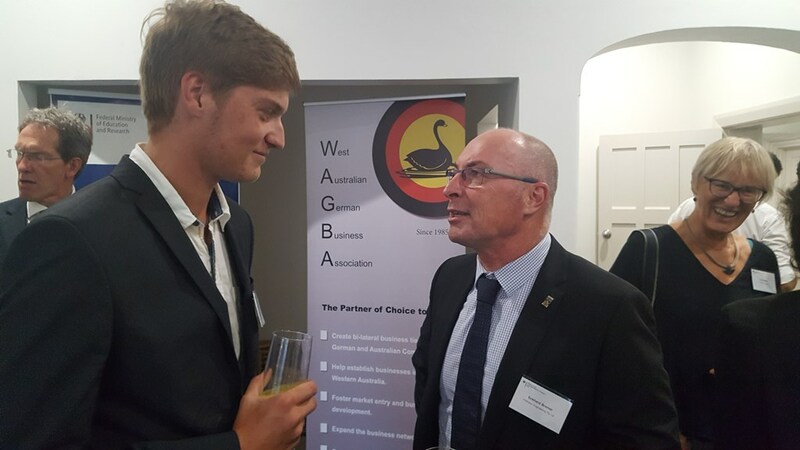 The West Australian German Business Association Inc. (WAGBA) held their first Family Easter Brunch on Friday March 30th 2018. 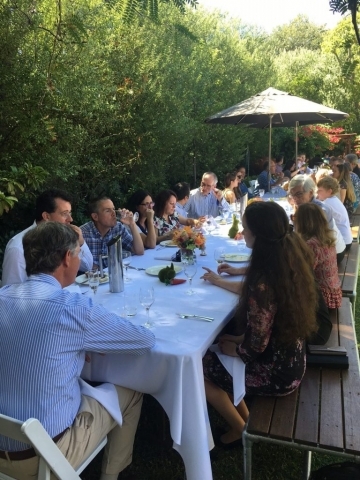 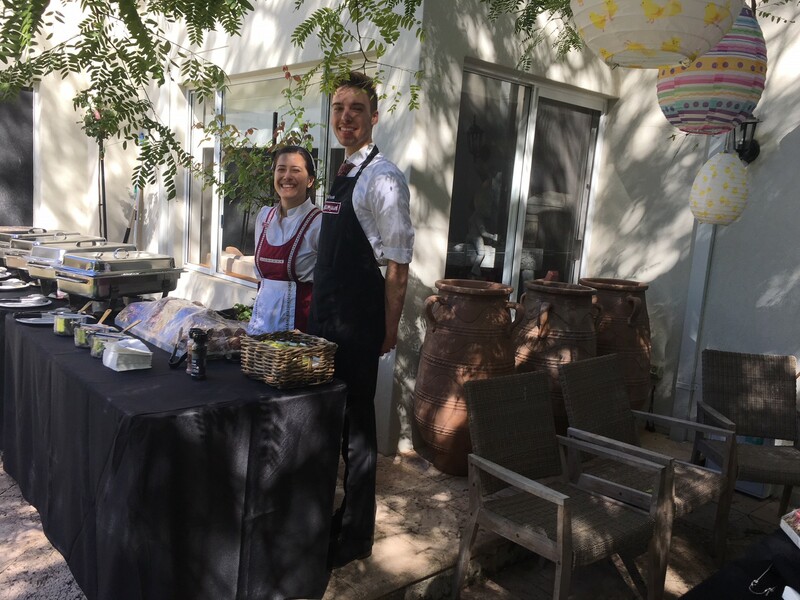 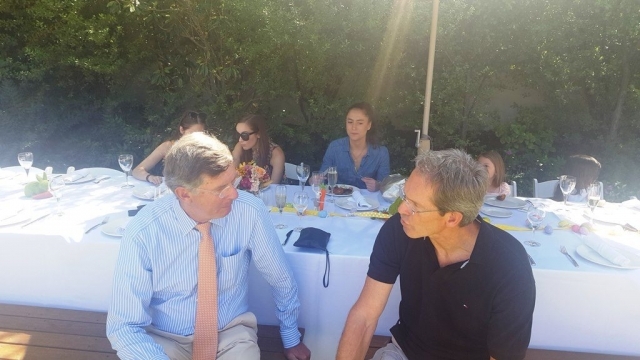 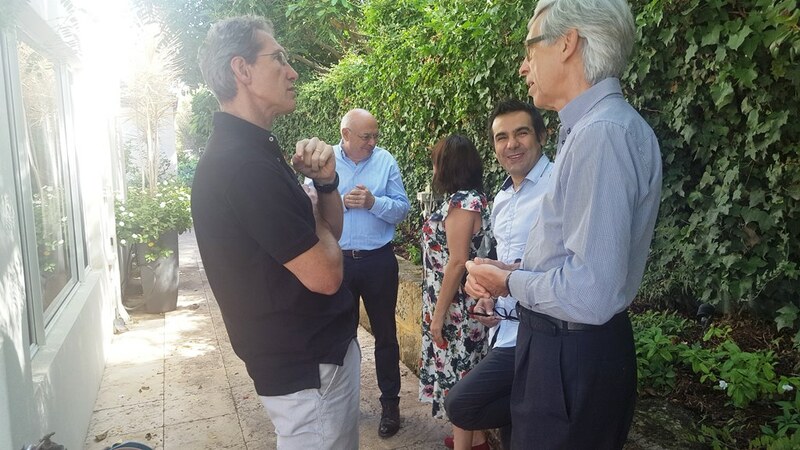 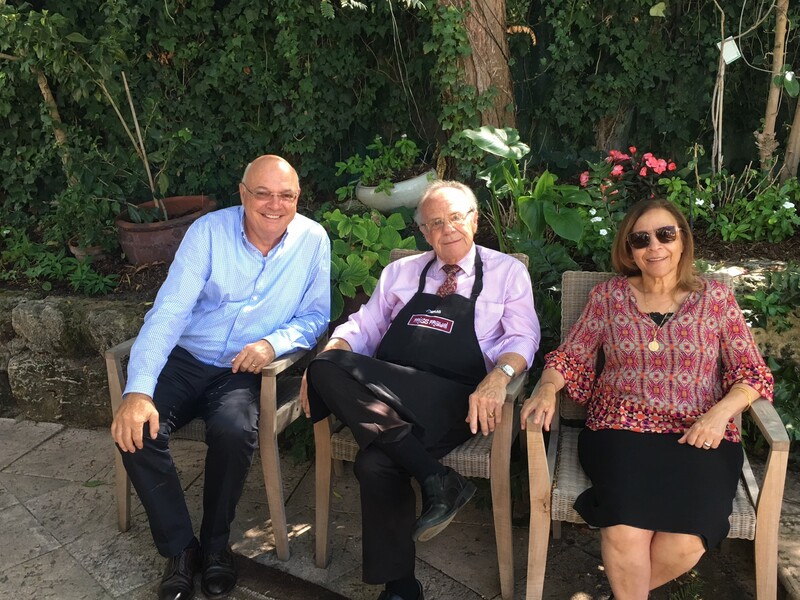 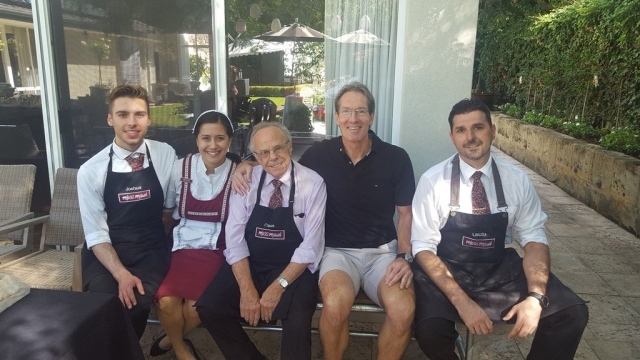 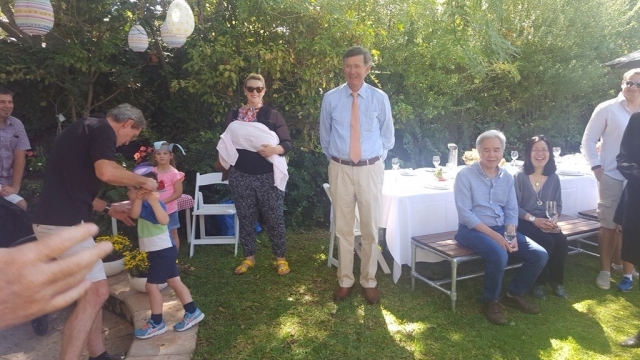 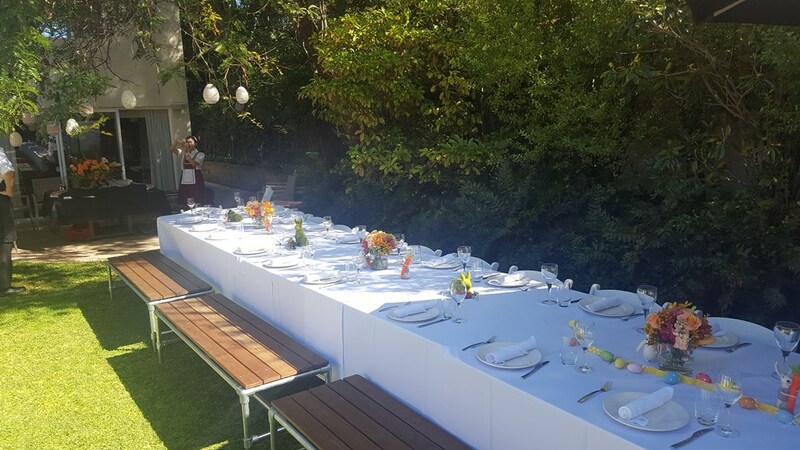 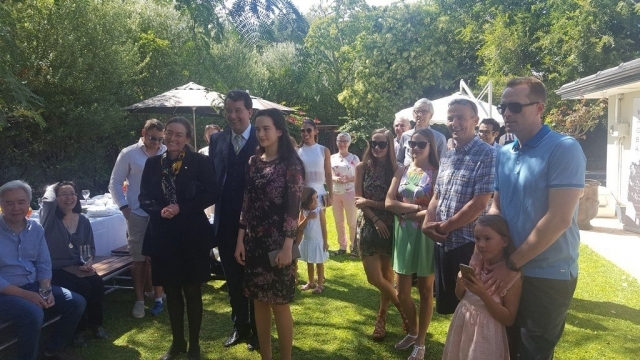 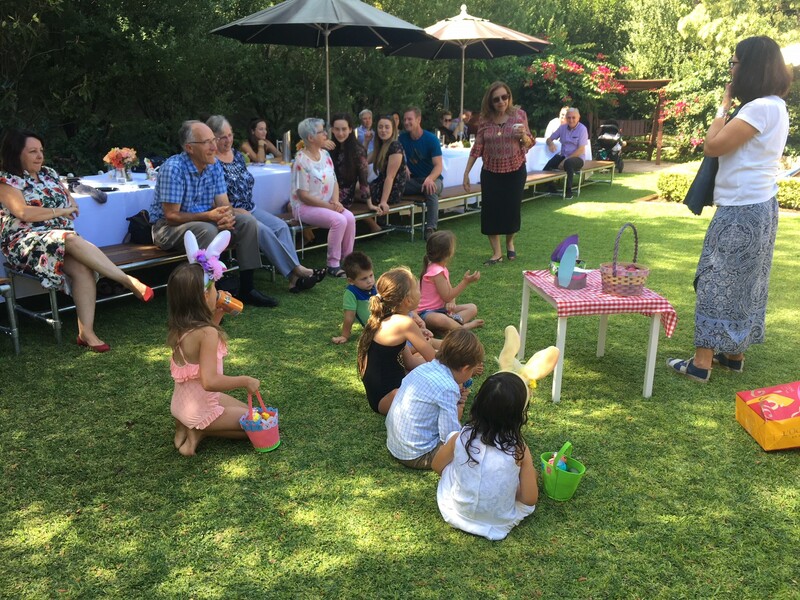 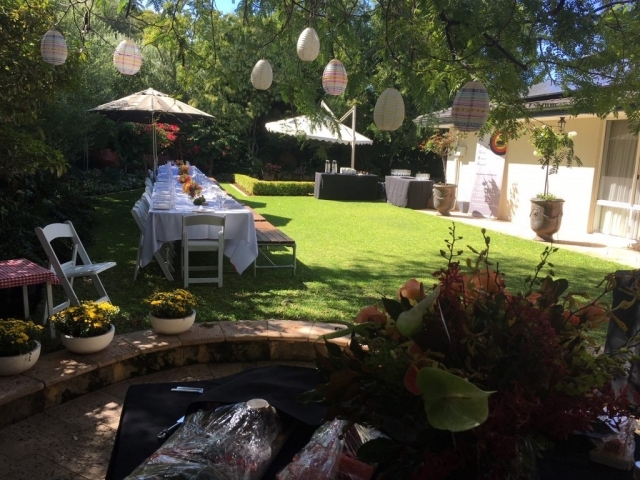 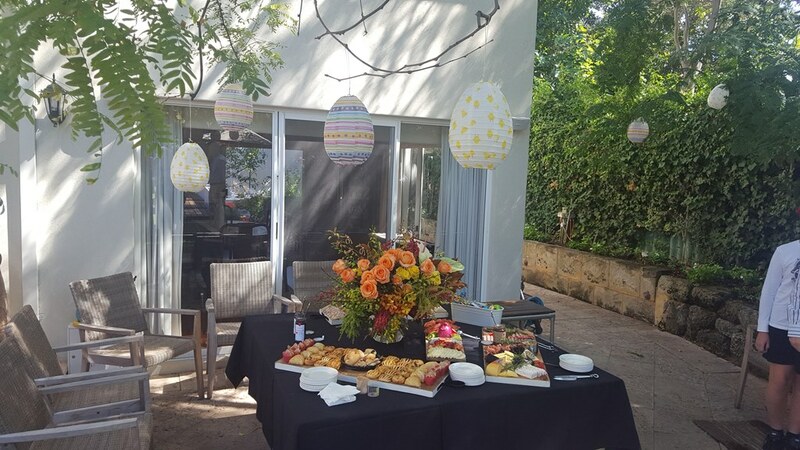 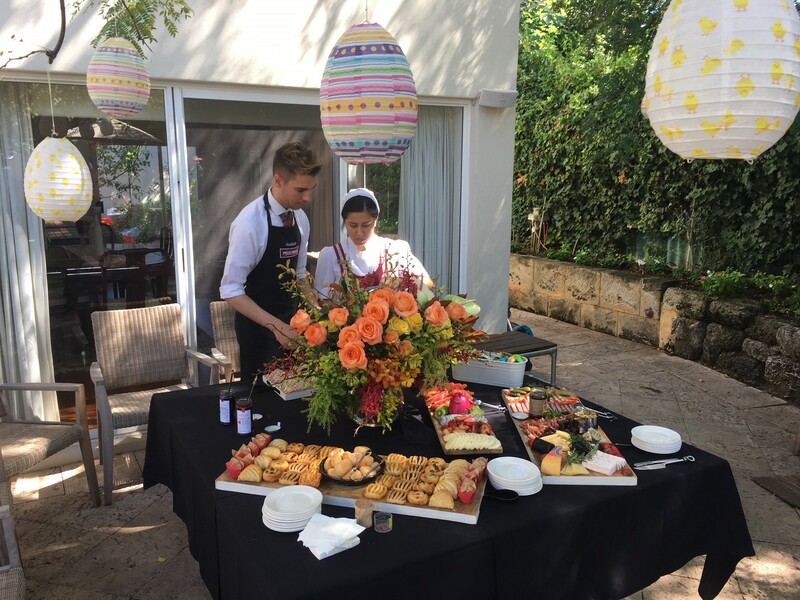 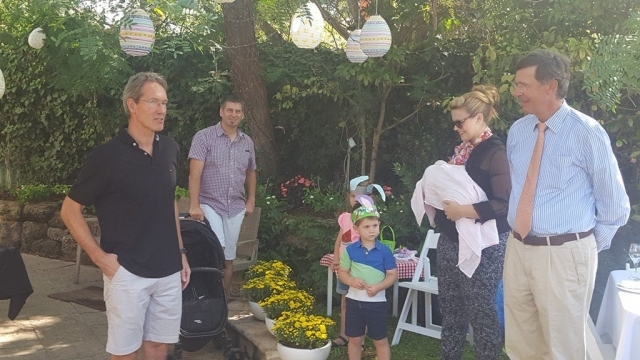 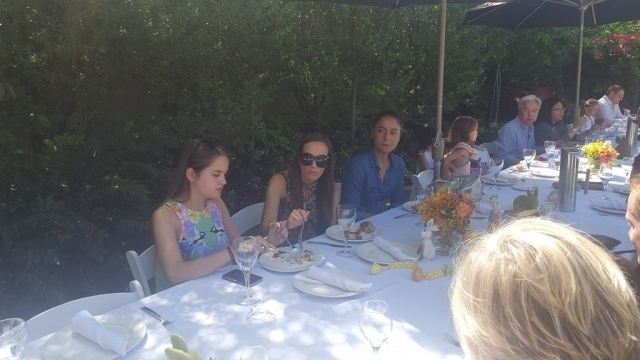 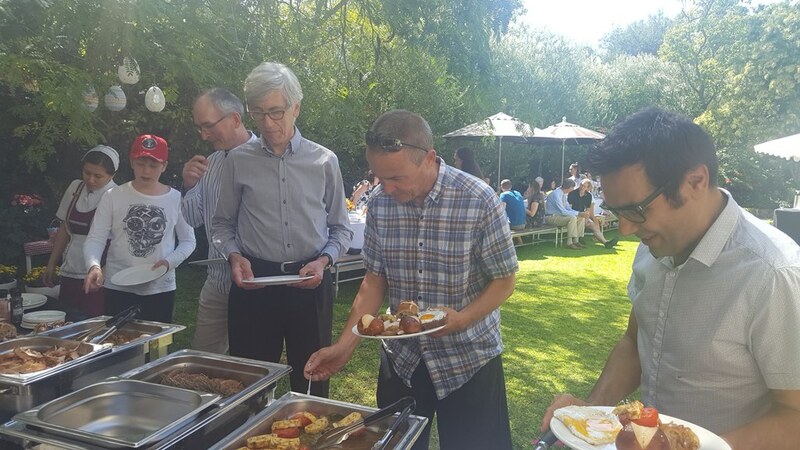 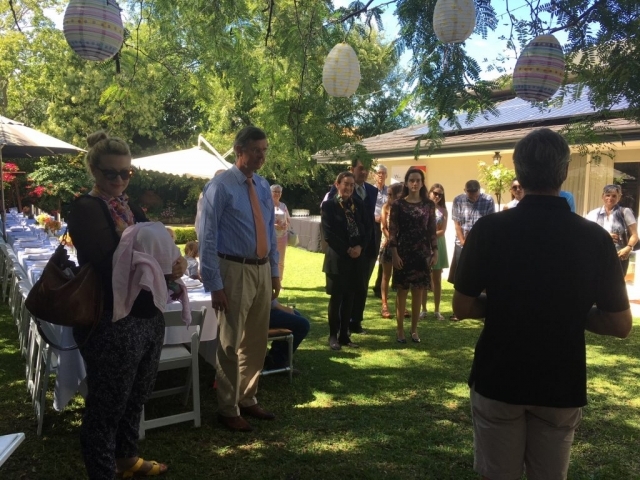 Set in the Gardens of the Honorary Consul of the Federal Republic of Germany, Torsten and Mona Ketelsen, members enjoyed an Easter buffet brunch and drinks served by Claus Paulus and his team at Miss Maud’s Catering. 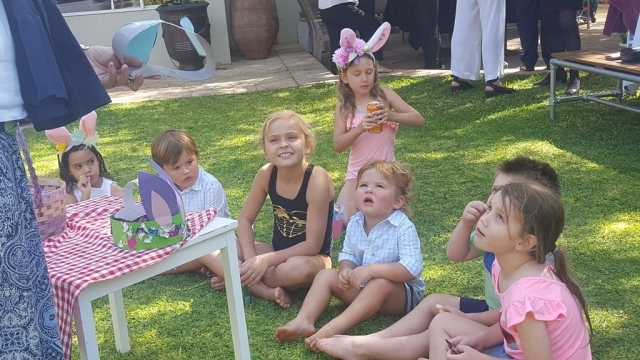 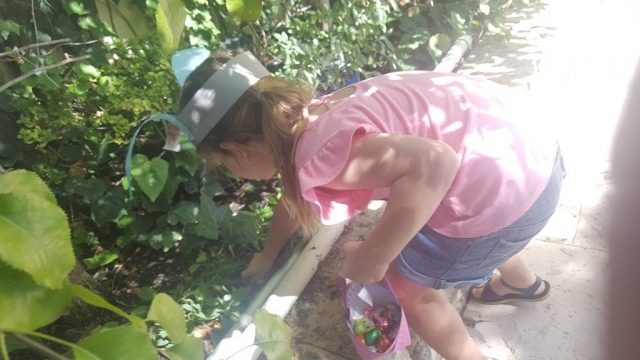 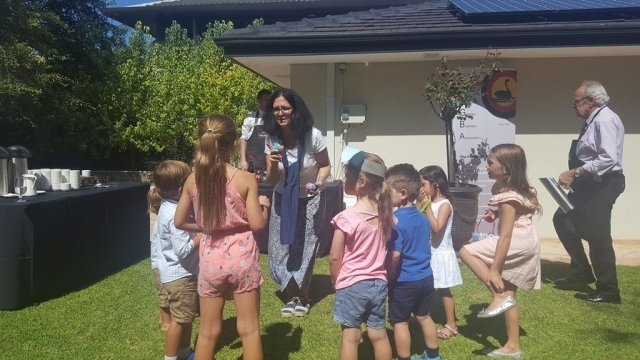 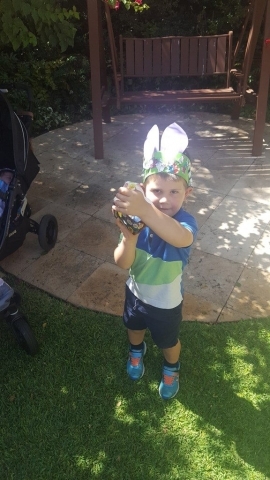 The day included plenty of Easter fun for the children including an Easter egg hunt and an award for the best decorated Easter egg. 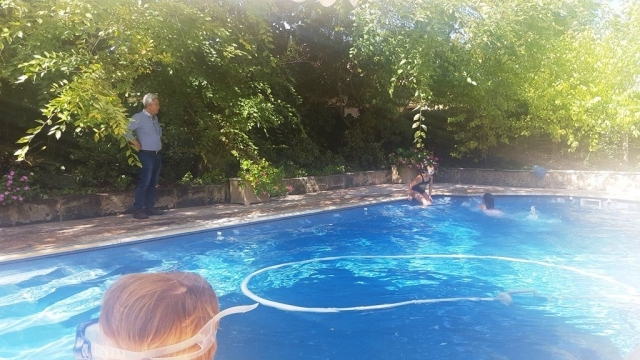 The warm weather was perfect for the children to enjoy a swim in the garden pool. It was a most enjoyable day and a lovely WAGBA family function. 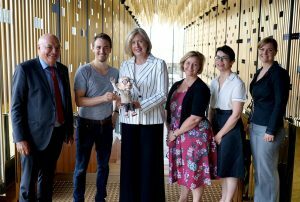 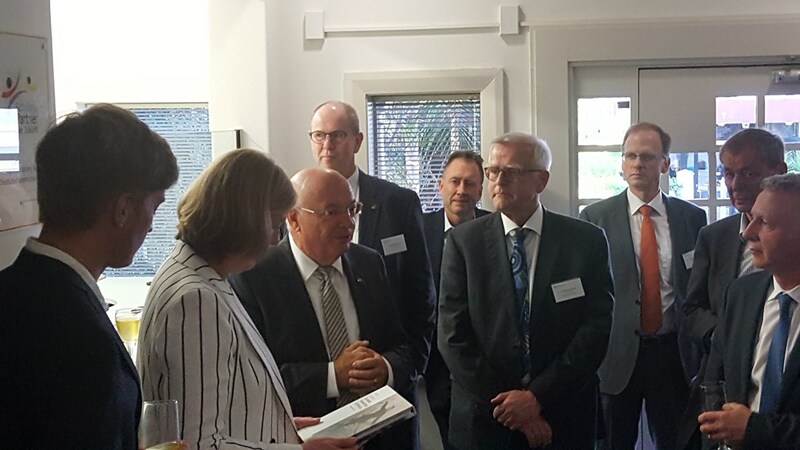 The Australian Ambassador to Germany, Ms Lynette Wood, arrived in Perth for a short visit on Thursday 15th March 2018. 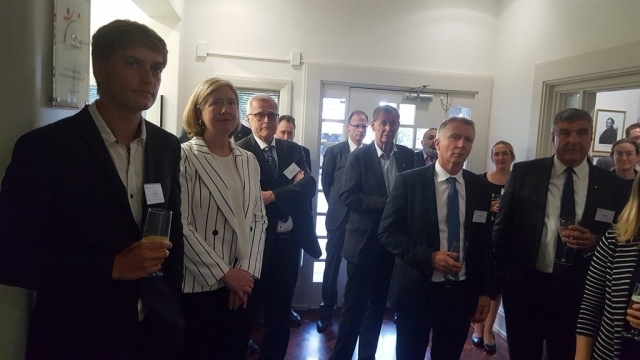 The Ambassador was welcomed with a reception to meet companies with direct business links to Germany (see article). 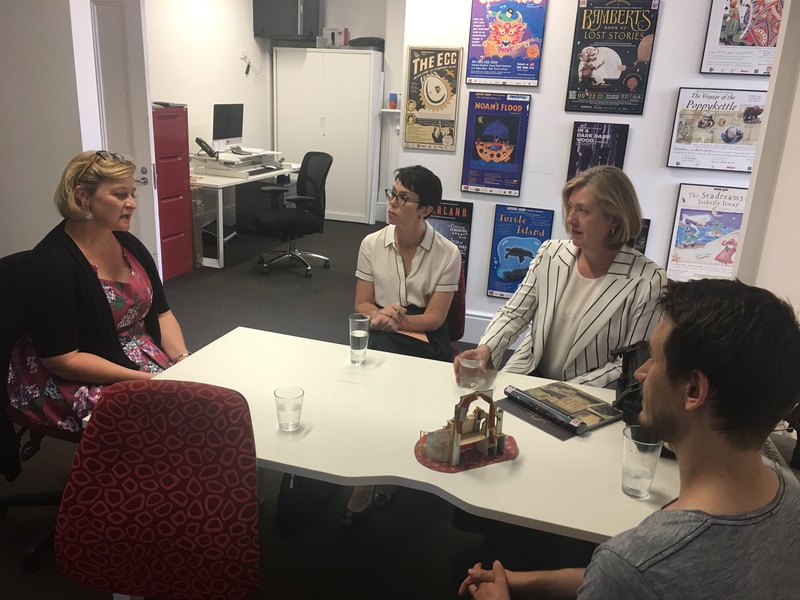 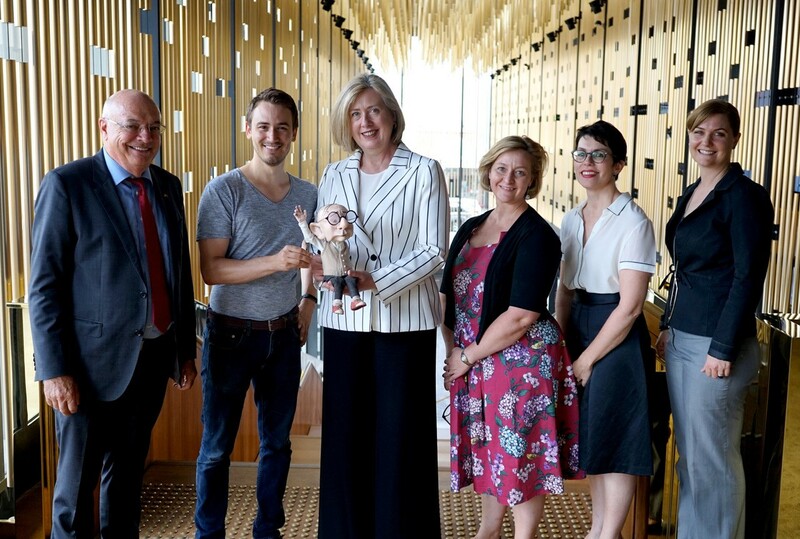 Her visit also involved meeting with the Barking Gecko Theatre Company to discuss the possibility of a German tour of their production “Bambert’s Book of Lost Stories”. 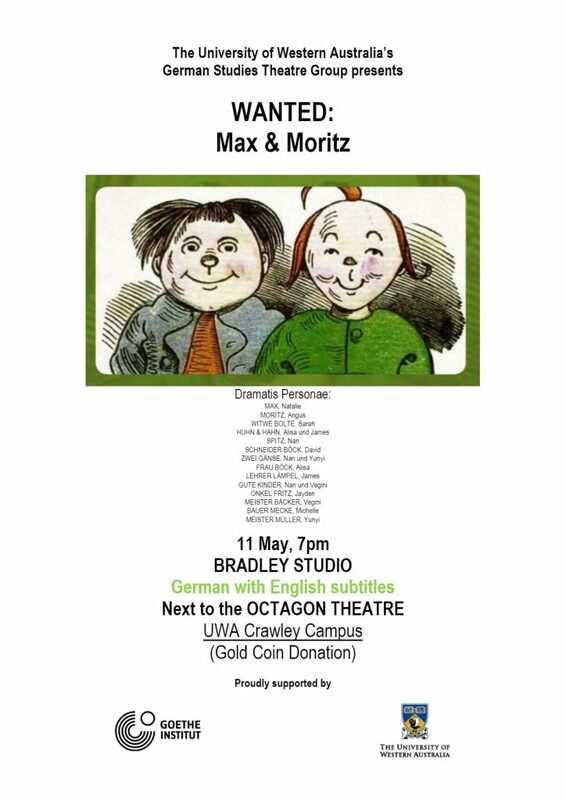 This powerful production is based on a German book Bamberts Buch der Verschollenen Geschichten by Reinhardt Jung. 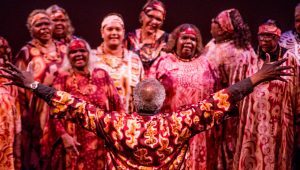 The book has been translated from German to English and adapted into a beautiful play “Bambert’s Book of Lost Stories” about the transformative power of stories. 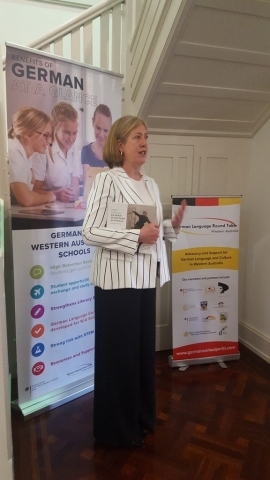 Ambassador Ms Lynette Wood also made a visit to Rossmoyne Senior High School to talk with the German students, teachers and principal. 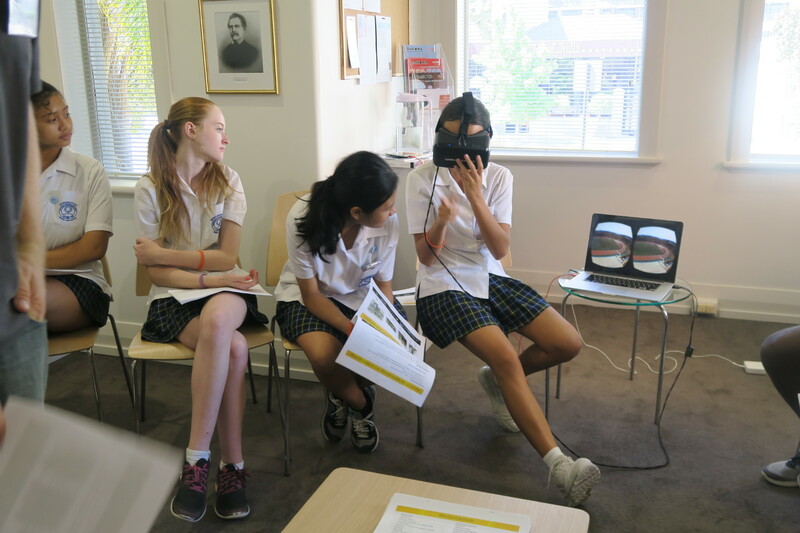 Rossmoyne currently has approximately 170 students studying German from Years 7 to 12. 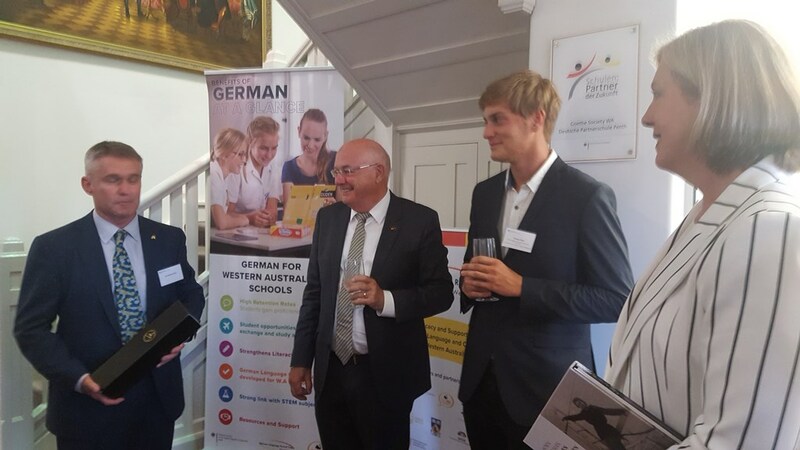 The school has been selected by the Department of Education as a Lead Languages School to assist with the provision of German language programs (both online and face-to-face). The Australian Ambassador to Germany, Ms Lynette Wood, arrived in Perth for a short visit last week. 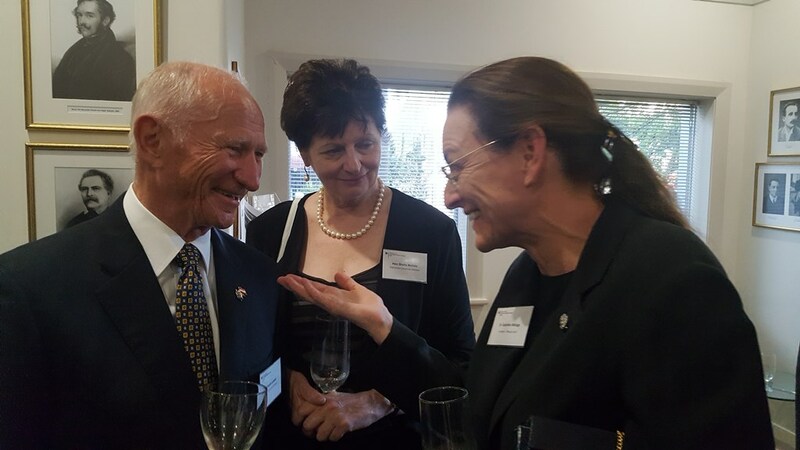 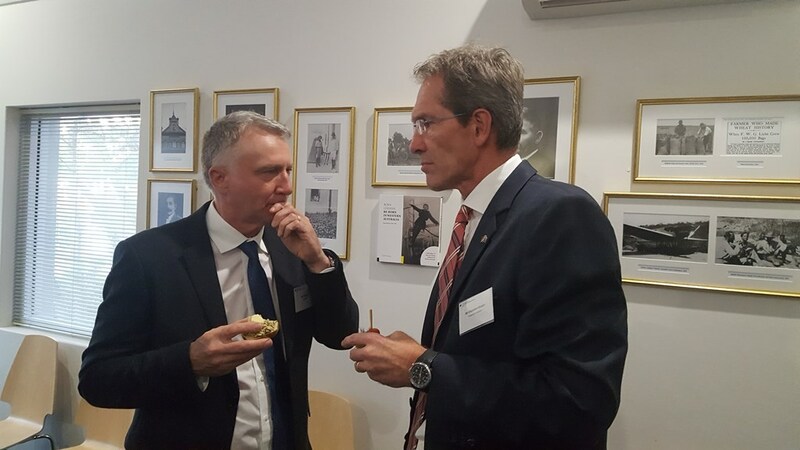 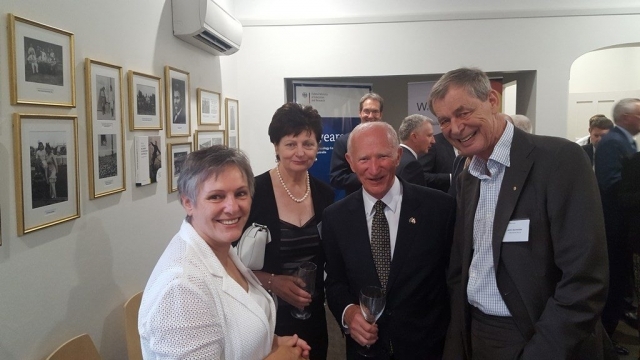 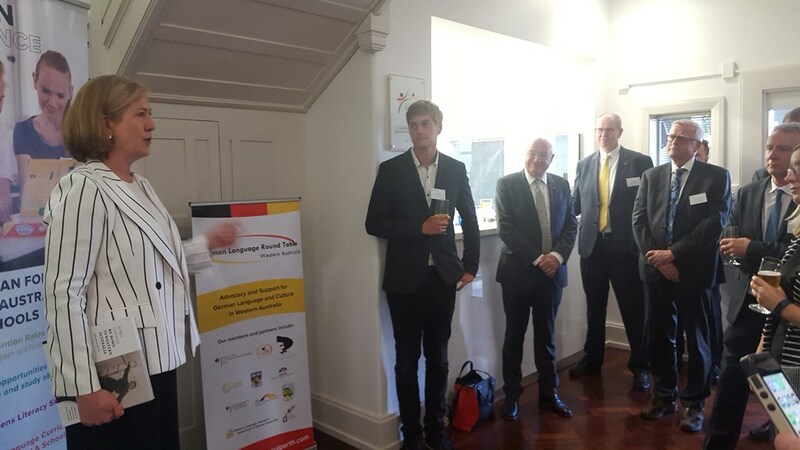 To mark the occasion Mr Torsten Ketelsen, Honorary Consul of the Federal Republic of Germany, held a small reception on Thursday 15 March 2018 at the Honorary Consulate of Germany. 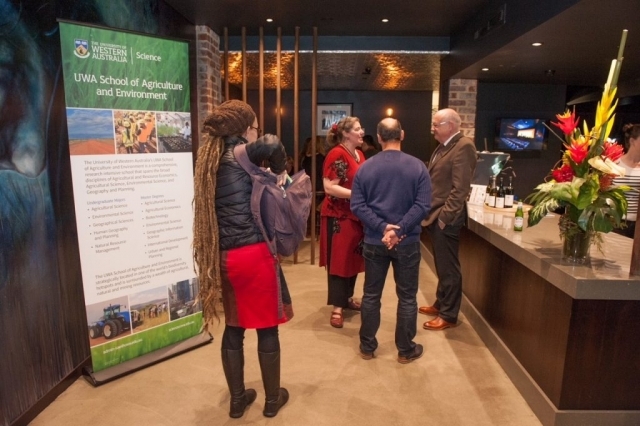 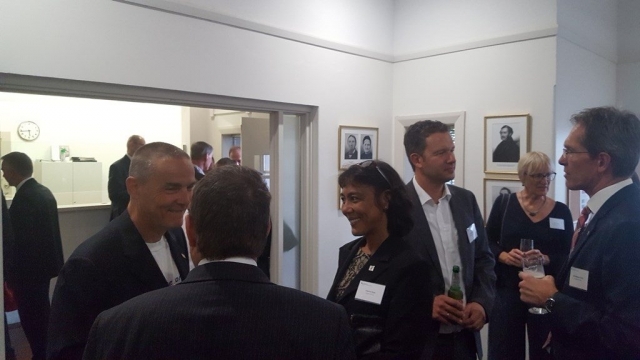 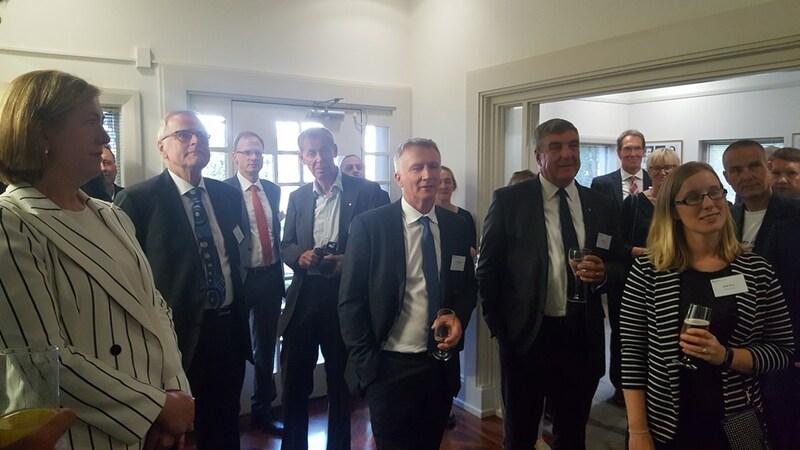 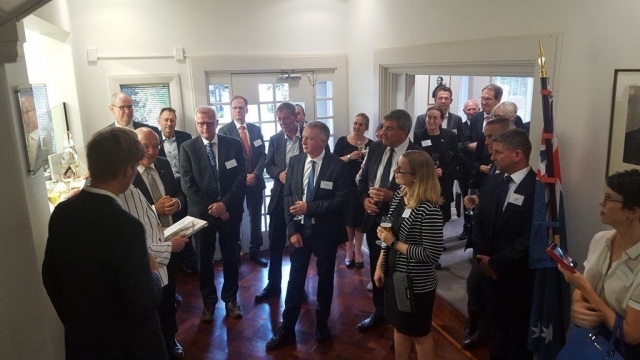 The reception provided an opportunity for Australian companies with direct business links to Germany to meet the Ambassador. 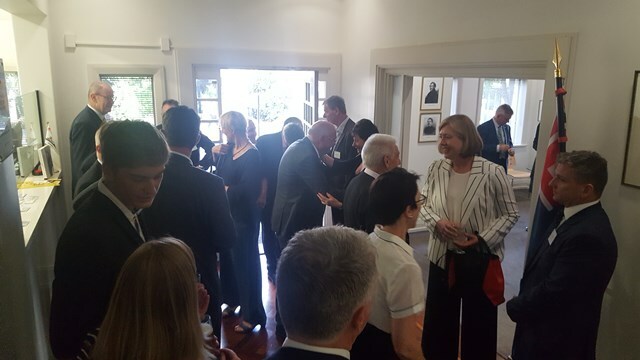 The German Language Round Table held the first meeting for 2018 on the 27 February at the Honorary German Consulate. 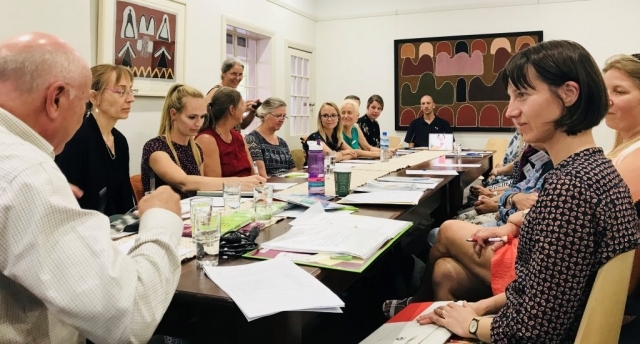 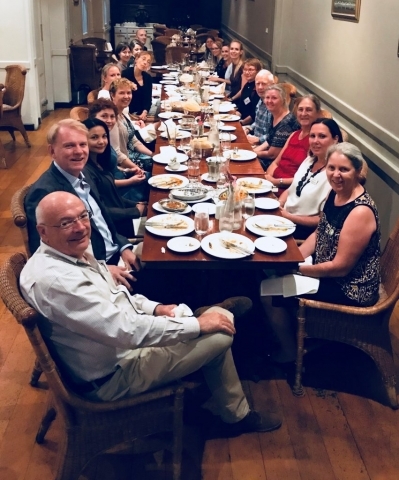 The meeting marked a great start to the New Year with 11 new members joining to support the Round Table’s objective of working collaboratively to aid and promote German language and culture in Western Australia. 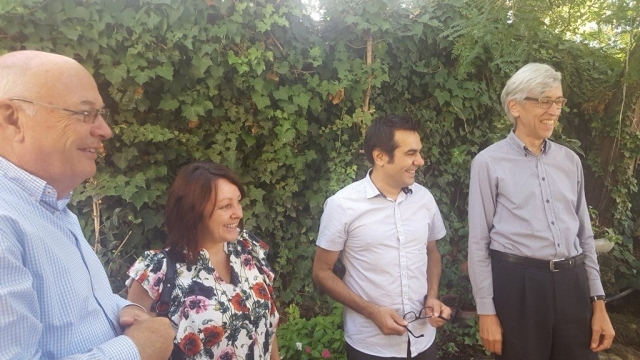 Special guest Joanna Jamroz, Head of Educational Service Goethe-Institut, was welcomed to the group on her first visit to the Round Table from the Goethe-Institute Melbourne office. 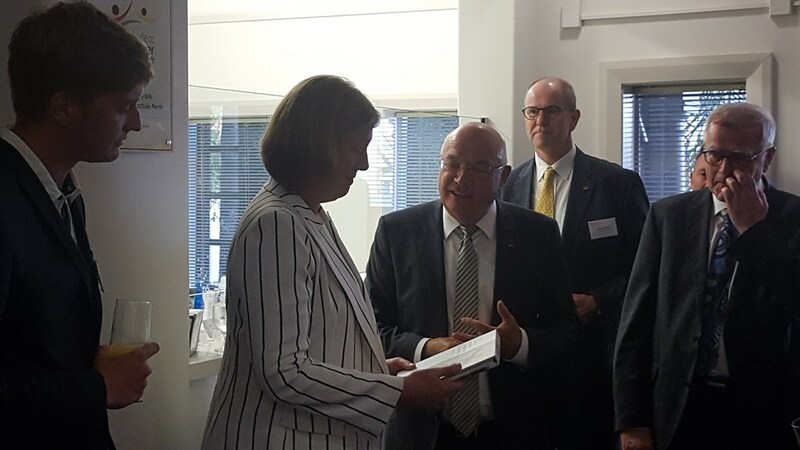 The meeting provided an opportunity for an exchange of ideas and avenues of support for the strengthening of German language learning in WA. 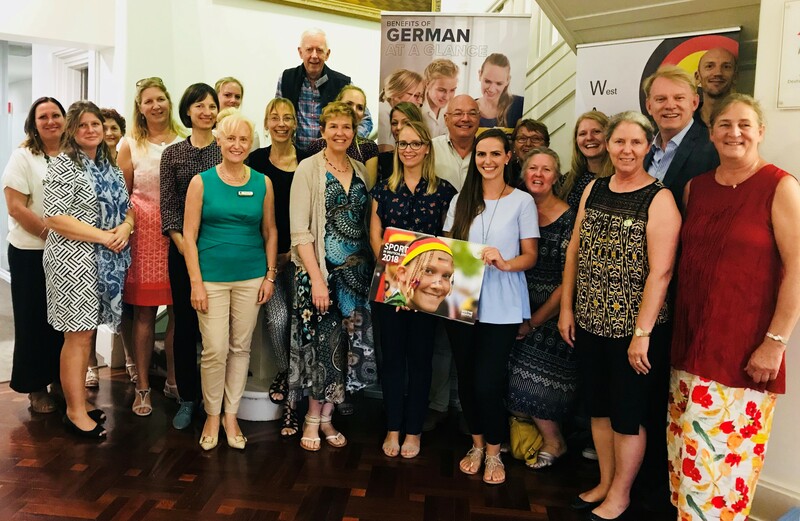 Match German language resources with the demand from schools and other institutions in Western Australia. Support and promote existing and new pathways for German language teaching in Western Australia. 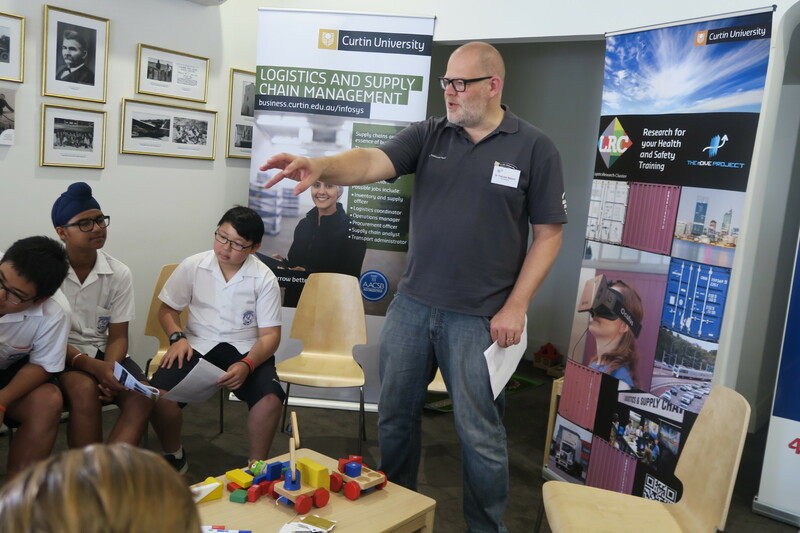 Advocate for second language learning in Western Australian schools and other institutions. Identify and address any barriers to the uptake of German as a second language, and languages other than English in general, in schools and other institutions. 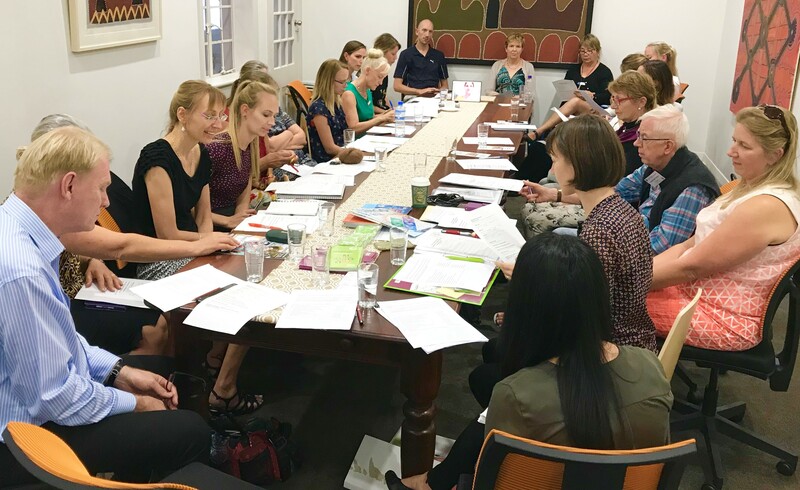 The Goethe Society WA will run an intensive German course for 5 nights in mid-January. 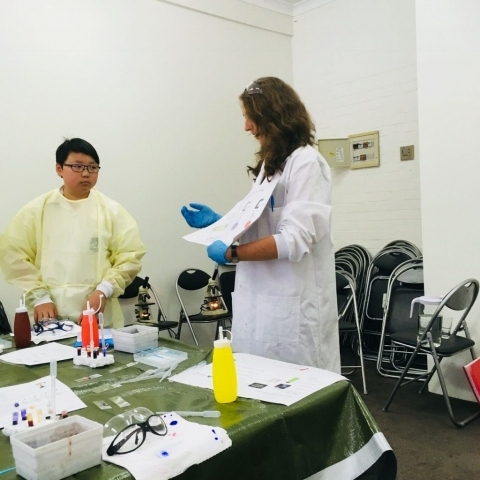 There will be two levels offered: beginners (A1) and a more advanced level (A2 to B1). This will be an interactive and collaborative course. Participants are also encouraged to let the Goethe Society WA know of any specific areas or material they would like to study when they are enrolling or during the course of the week. 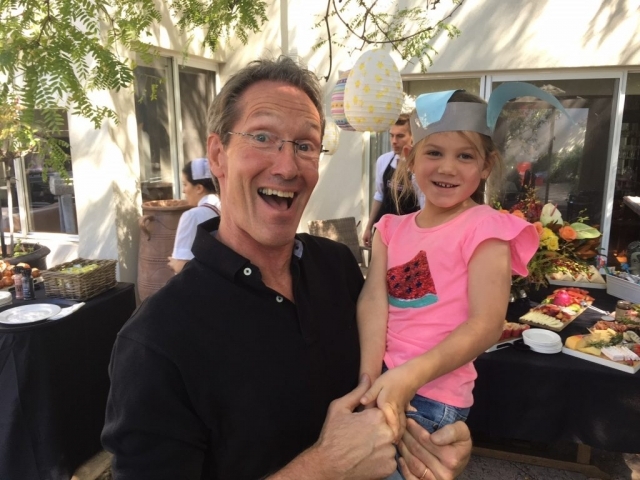 Fee: 150 Dollars. Fees are payable prior to starting the course. Unless classes are cancelled due insufficient student numbers, fees are not refundable. Enrolment Date: Please enrol by the 22th December 2016 by sending an email to goethesocietywa@yahoo.com. This will secure your place. 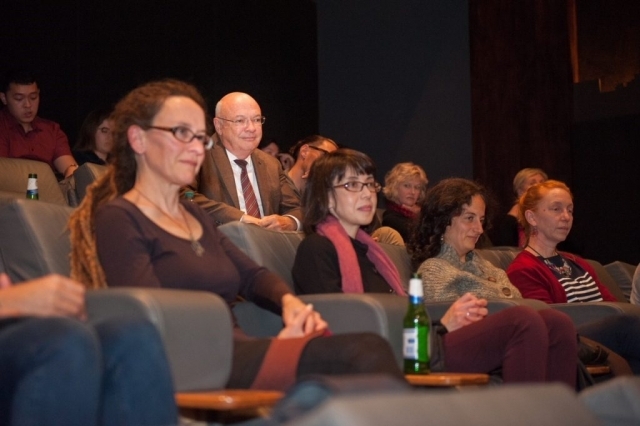 Please state which level (beginner or advanced) you would like to attend. 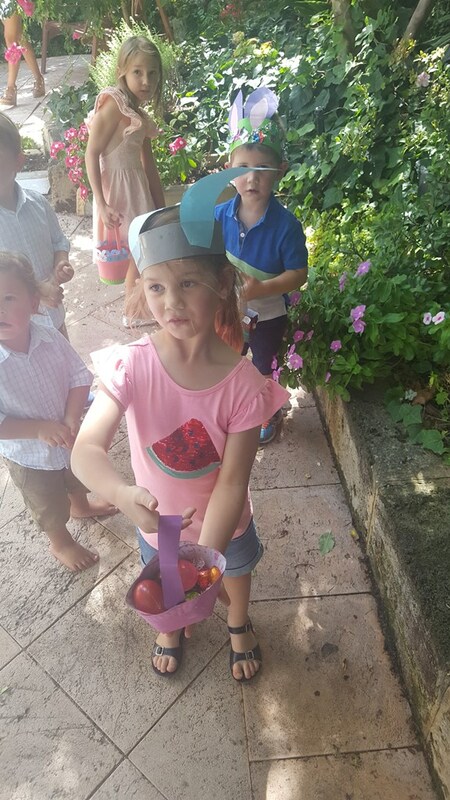 Places are assigned on a “first come, first served” basis. If you miss out, you will be put on a waiting list and may be contacted closer to the starting date of the course, if there are cancellations. 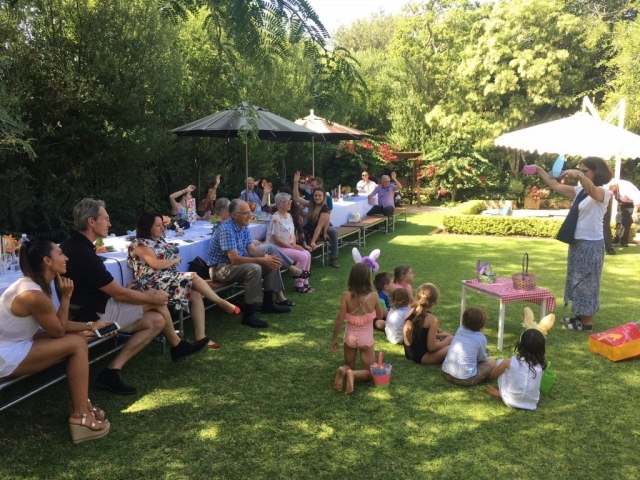 Number of participants: minimum of 10 and a maximum of 16. Please note that that classrooms are on level 1. 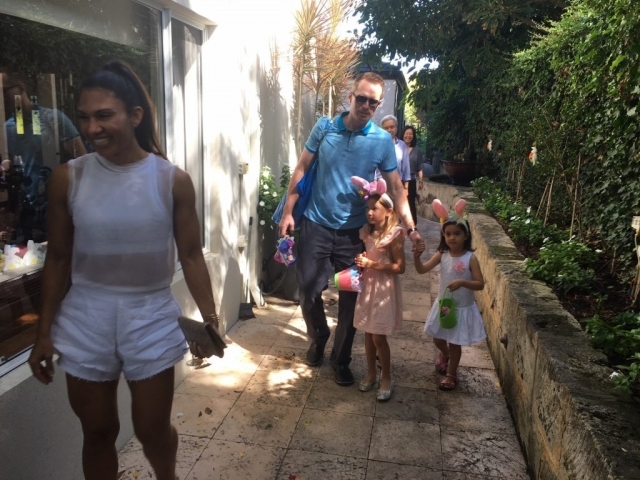 There is no lift available. 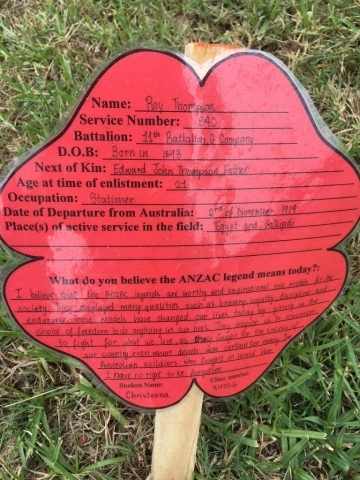 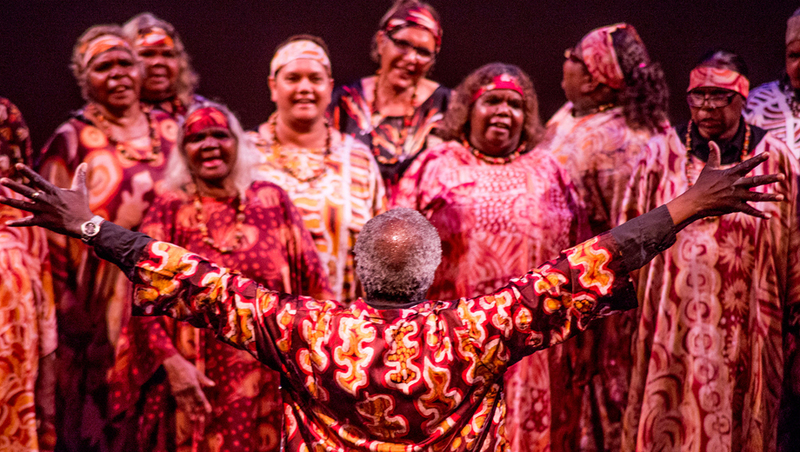 Contact: for more information, please contact Annett on 0400 140744 or goethesocietywa@yahoo.com. 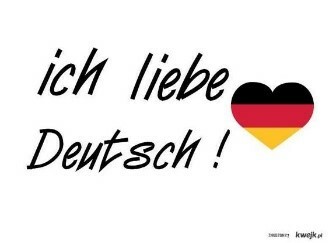 We are looking forward to a week of fun and learning lots of German. 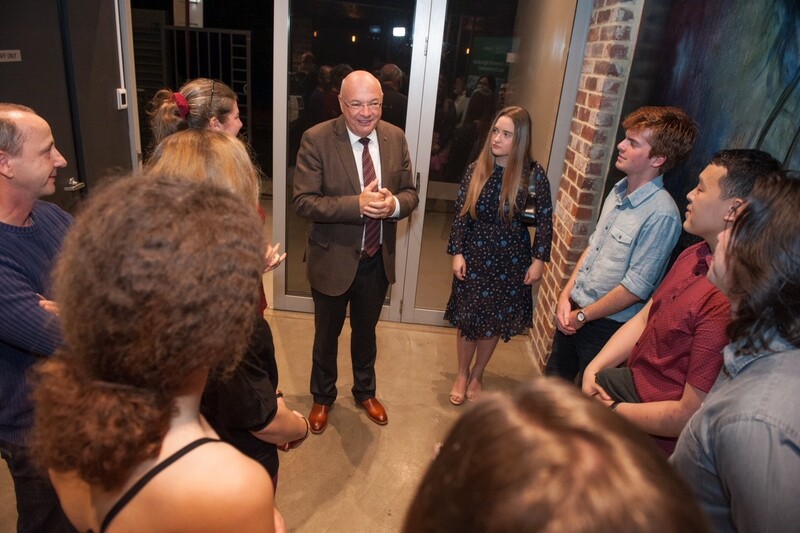 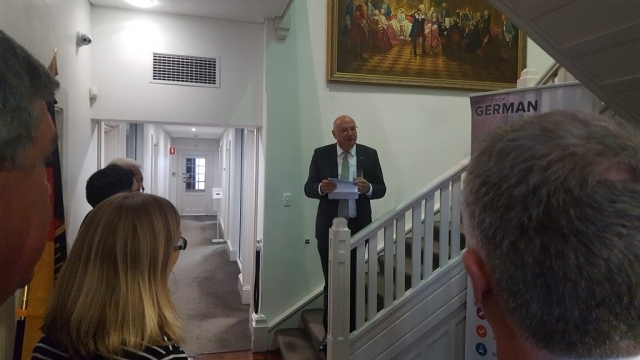 The Goethe-Institut presented a rewarding and thought provoking afternoon of Science Workshops in German at The Honorary German Consulate Perth on 24 November 2017. 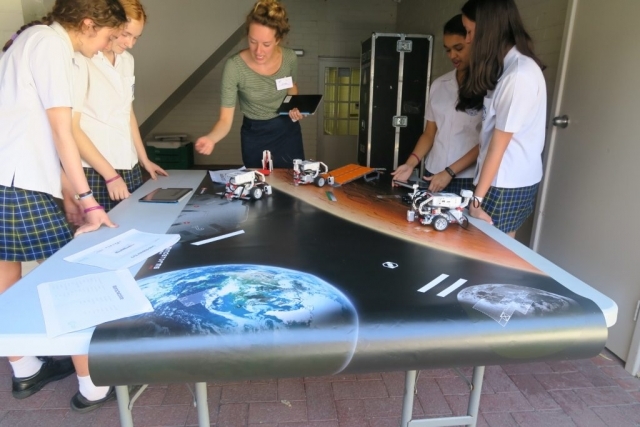 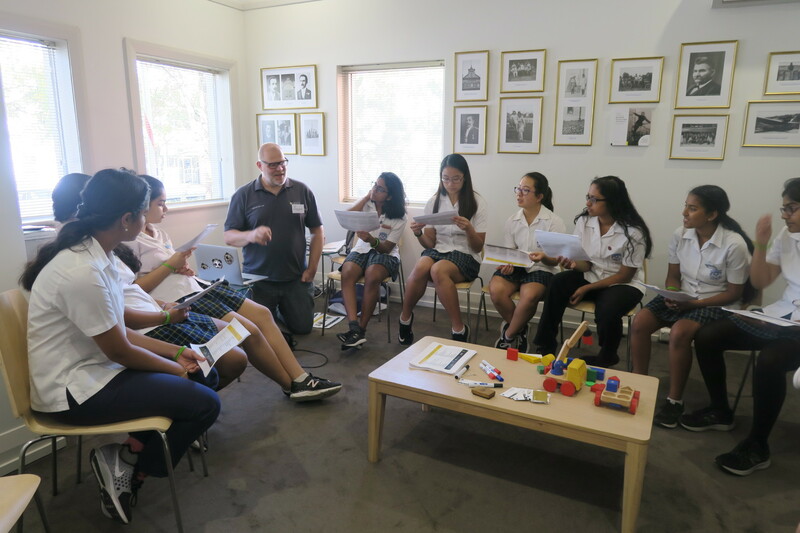 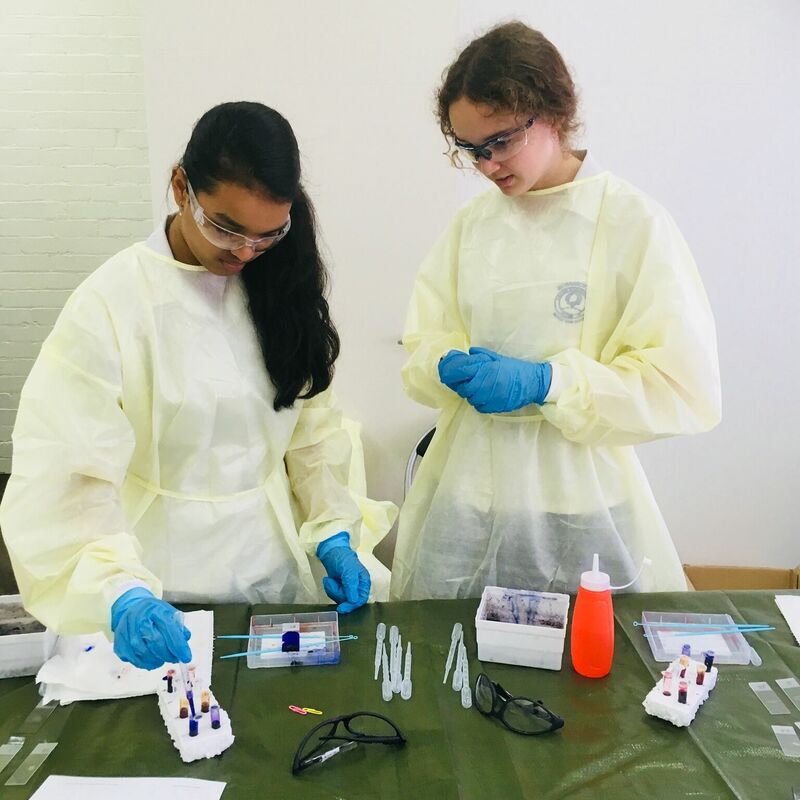 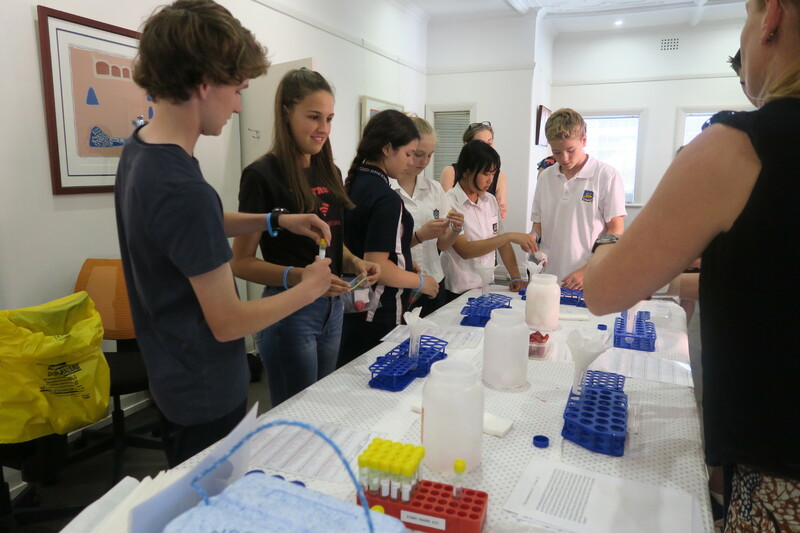 Students from a number of senior high schools in Perth in year 7 to year 10 engaged in hands-on activities lead by German speaking Western Australian scientists. 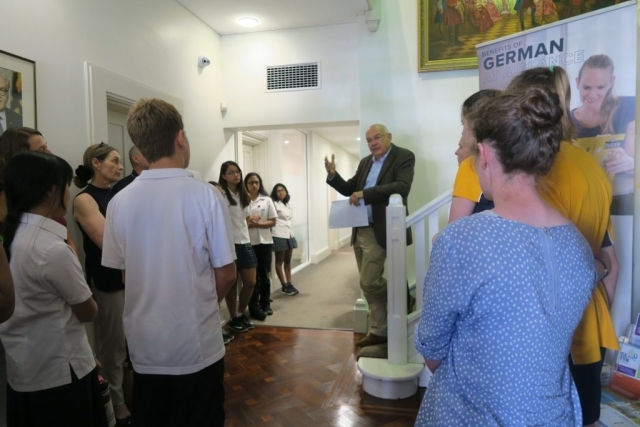 The Honorary German Consulate Perth was abuzz with excitement as the 40 students had the opportunity to step into the scientists shoes and learn about their interesting research areas; from how bacteria can be used to clean up contaminated sites, identifying a whale through DNA, virtual reality in Health and Safety training to a LEGO robotics Space-Mission workshop! 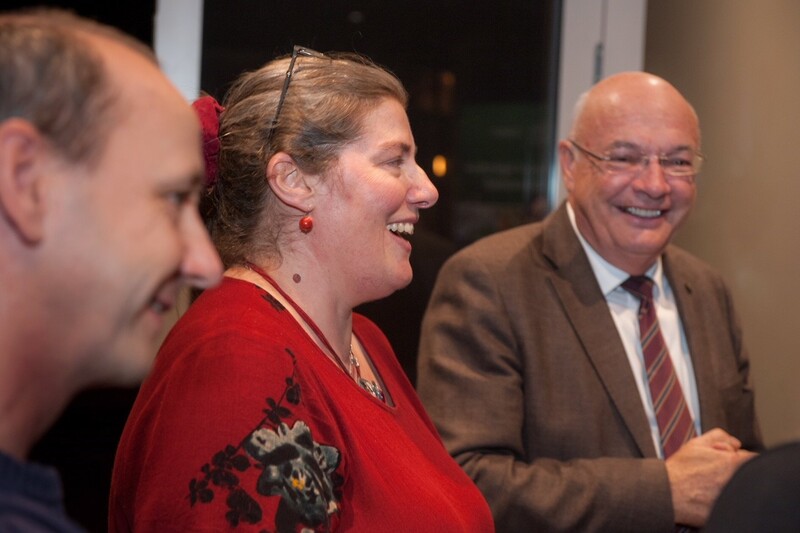 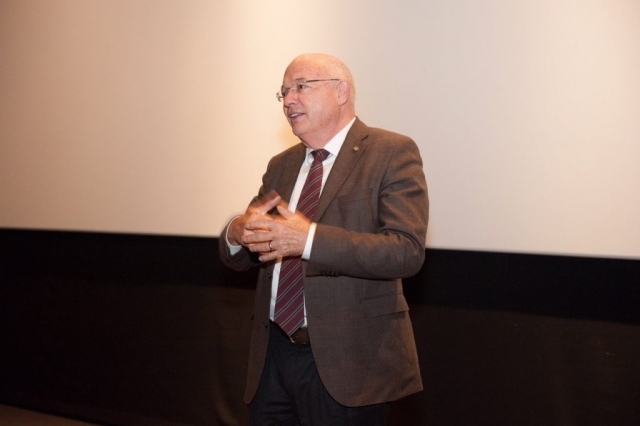 Each workshop was conducted in German promoting science and German language integrated learning. 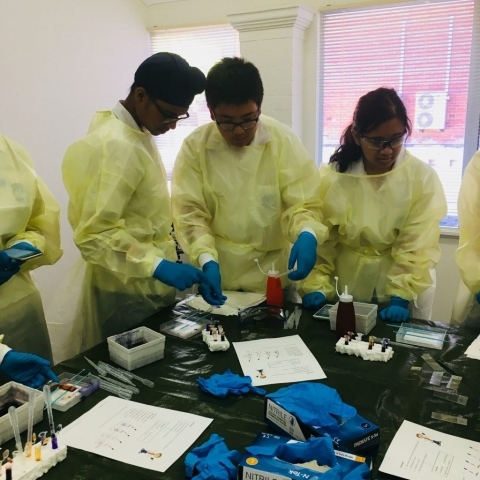 The students gained a greater insight into a career in STEM (Science, Technology, Engineering and Mathematics) and the strong connection the German language shares with these subject areas. Germany has a strong record of research, development and innovation in the fields of STEM and is one of the most commonly used scientific languages. 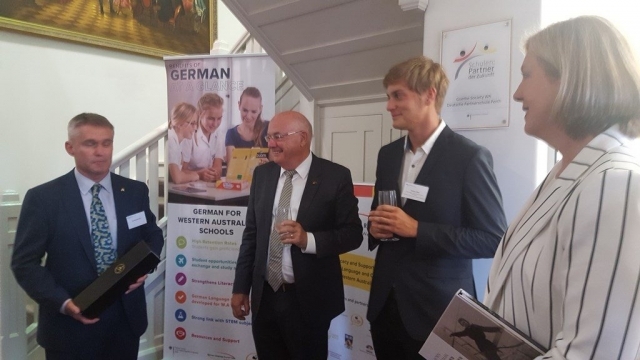 Students who learn German gain access to academic knowledge, discourse and ideas in German speaking countries and central Europe. The workshops concluded with a presentation by Professor Alexandra Ludewig, from the University of Western Australia, who outlined the many advantages of studying in Germany. This provided an opportunity for students and their parents to gain a greater understanding of higher education pathways for students studying German. 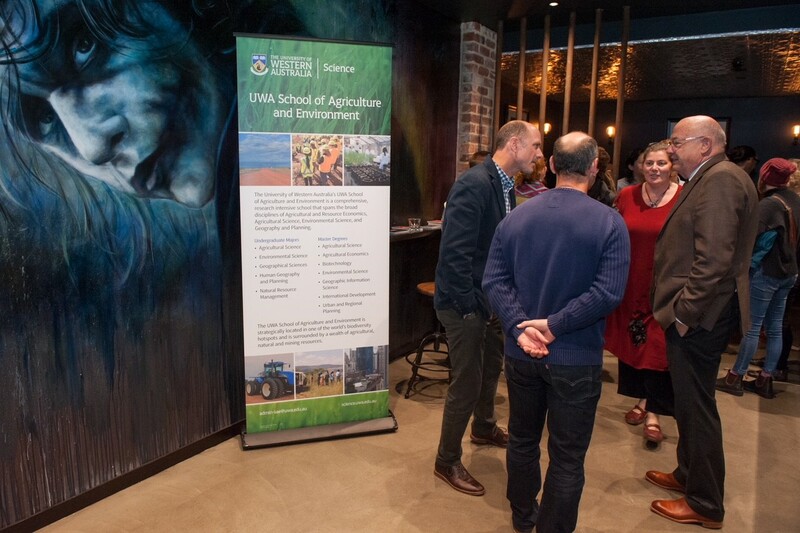 Thank you to the Goethe-Institut, Sonja Pluess and Kaja Eling, for the organisation of this event and for including Perth in the schedule. 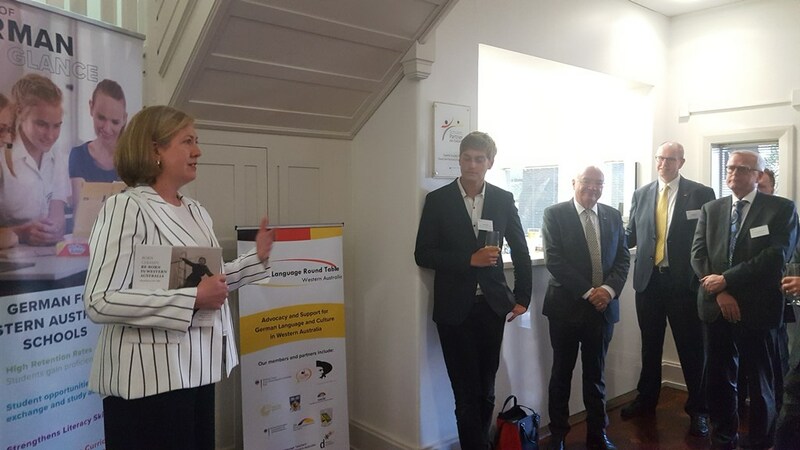 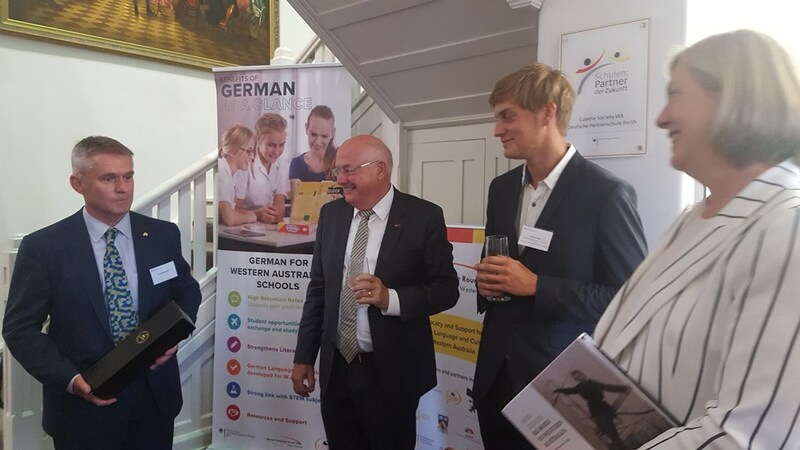 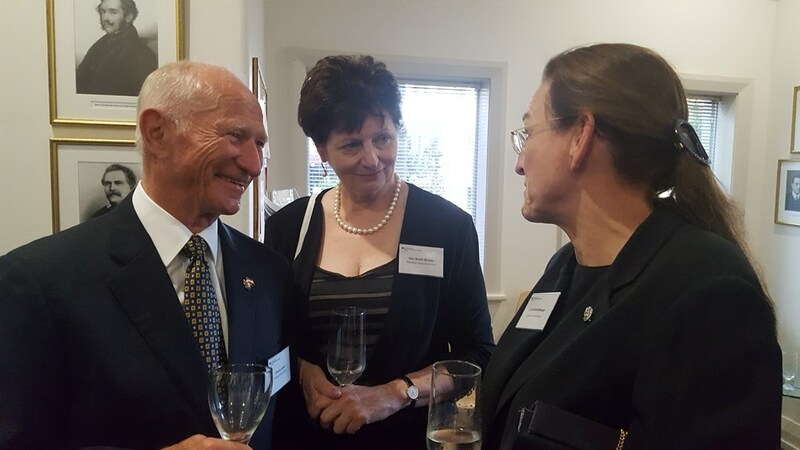 The Honorary Consulate and German Language Round Table are working hard to support and promote German language learning in WA and are committed to strengthen German language in WA schools and institutions so that more students can realise the many benefits of learning German. 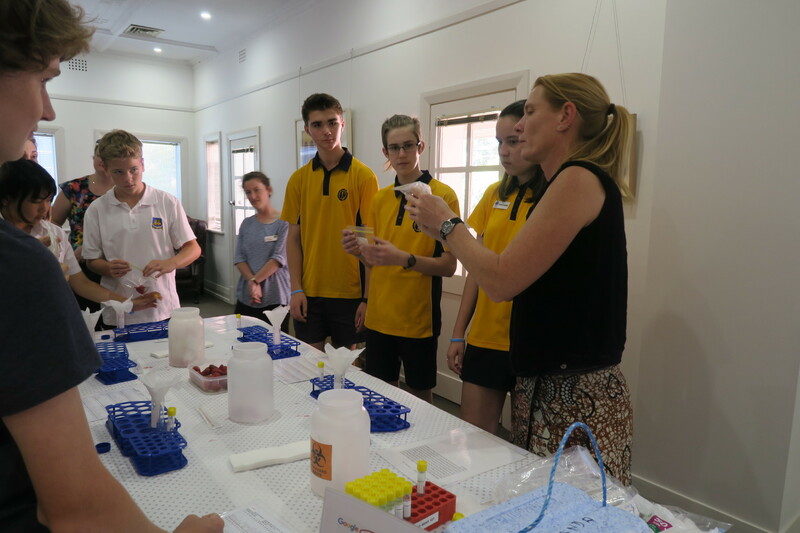 Thank you to the students, teachers and parents for your interest and enthusiasm in German and Science.